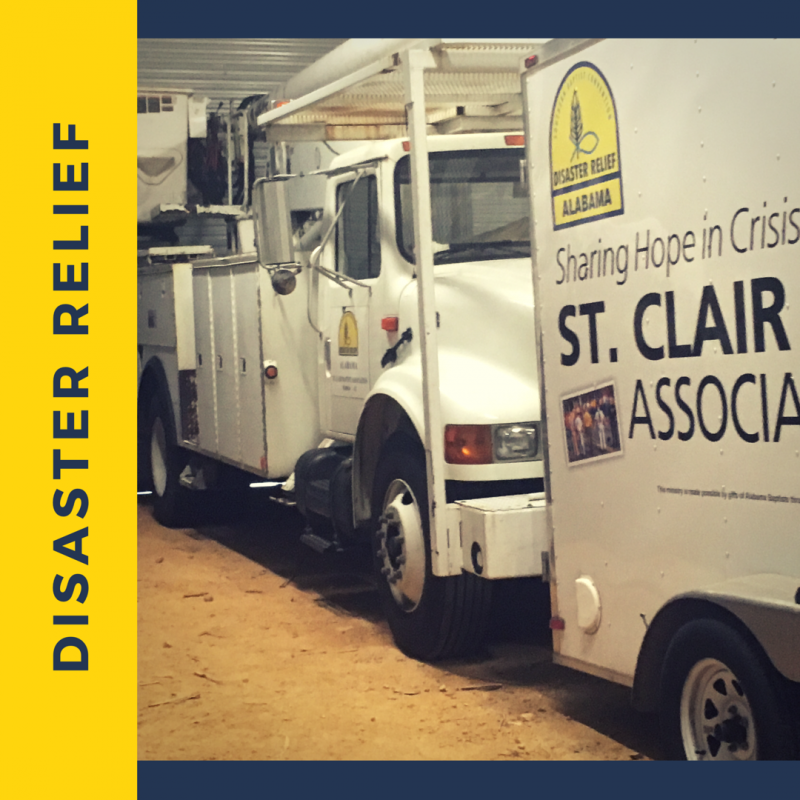 The St. Clair Baptist Association Disaster Relief Team is one of the best trained and equipped disaster response teams in the world. This ministry is a partner with the Alabama Baptist State Board of Missions and the North American Mission Board of the Southern Baptist Convention. A response is determined by the assignment of both entities and locally managed. If you would like to learn how to join this team, please contact St. Clair Baptist Association at (205) 594-5173. 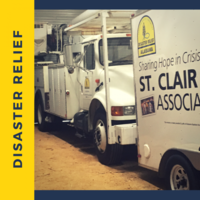 Find out more about Disaster Relief or sign up for training by going here.